A guide to happenings in the Pasadena community. Paint a picture in your head of a relaxing evening at a refined art museum, strolling past masterfully curated pieces from all over the world. Now, imagine not having to pay admission fees – this may sound like a wonderful dream, but it’s not – Pasadena’s renowned Norton Simon Museum free offers admission the first Friday of every month, from 5pm-8pm. All available events will be open, and no reservation is required. 2. Take a hike to Eaton Canyon. With its proximity and approachable trails for hikers of all ages and expertise, it is a popular choice for those who want to enjoy Southern California’s sublime terrain at a leisurely pace. The lower stretches of the trail include scenic landscapes of wildflowers, streams and bridges, while the higher altitudes encompass a respite from the heat at the trail’s 40-foot waterfall with a shallow wading pool underneath. This must-see hike can tend to draw a crowd, especially on weekends. 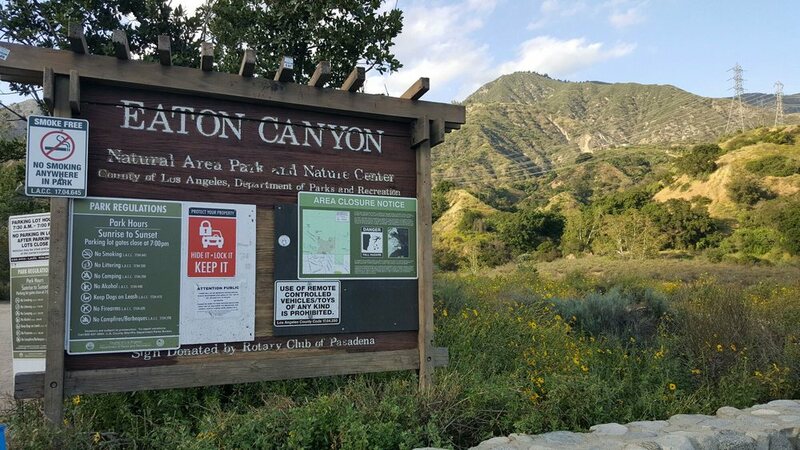 Be sure to stop by the Eaton Canyon Nature Center to take advantage of their docent-guided tours or family nature walks. Hikers can expect an hour and a 30-minute hike, with the highest elevation of 592 foot, totaling an enjoyable 3.8-mile trek round trip. Drag Queen Story Hour at Vroman’s Bookstore is a story time event for children of all ages! Los Angeles’ most glittering, magical drag queens read quirky and progressive children’s books, followed by a simple craft. 5. 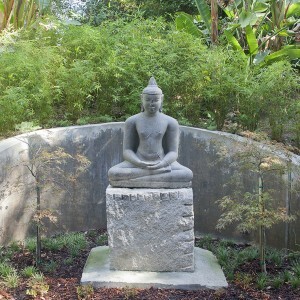 Take a stroll through Pasadena’s very own secret garden. Arlington Garden, open 8 a.m. to 6 p.m. every day of the year, at no charge. 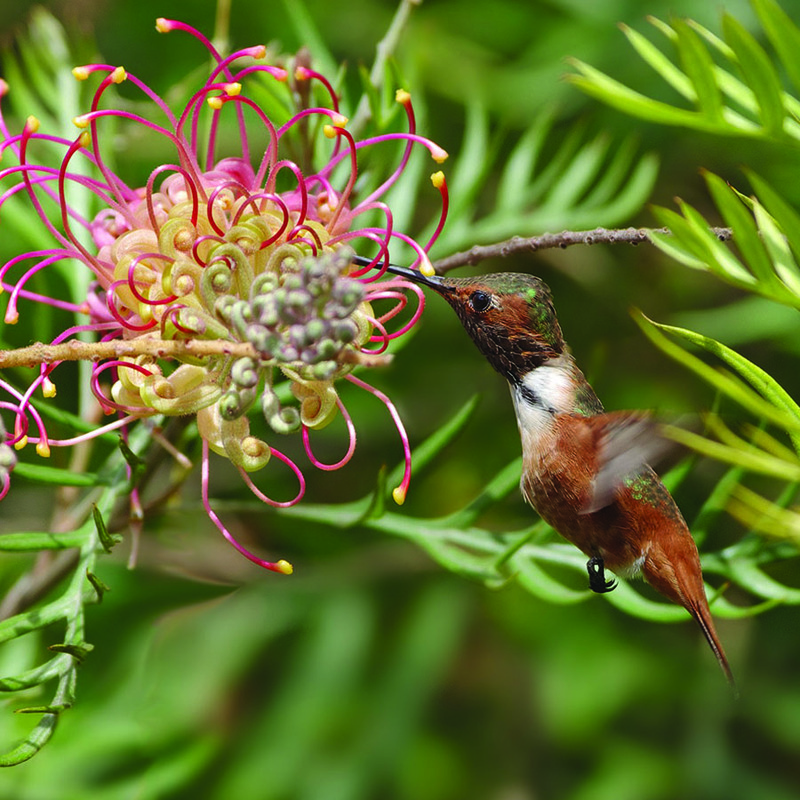 Arlington Garden offers inspirational beauty, an example of responsible land use, and an engaging wildlife habitat. Classes and programs are available to the public throughout the year. Blast off into Pasadena’s high tech space laboratory. Dedicated to all things space, the Jet Propulsion Lab has been mastering rocket science since the 1930’s, and they’re more than happy to tell you all about it – for free. Offering free comprehensive lectures every Thursday and Friday evening, the JPL has something to offer everyone, from science-fiction affectionados to history buffs. Reservations are required for tours, so be sure to save some spots ahead of time – these tours fill up quick! If you like wide open spaces and a fabulous view of the San Gabriel Mountains, Pasadena’s Brookside Park is the place to go. Featuring over 60 acres of land open to cyclists, nature enthusiasts, and fun-seeking families, as well as a quick walk to several Pasadena hotspots, like the Rose Bowl Flea Market or the Rose Bowl Aquatics Center, Brookside Park has no shortage of fun activities for the whole family. Plant your feet in one of California’s most expansive gardens. From the array of prickly succulents (one of the largest collection of Succ’s in the world, in fact) to the historic Japanese Garden, The Huntington Library is a pillar of Los Angeles culture. Admission is free on the first Thursday of every month; but be wary, tickets must be requested online for free admittance to the gardens. It may come as a surprise to Pasadena newcomers, but the famed Rose Bowl parade isn’t the only reason to line the streets of historic Old Town Pasadena. 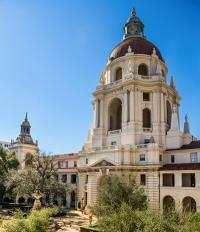 Between the eclectic window shopping made possible by dozens of unique stores, or the tidy back-alleys where you can appreciate the town’s famed downtown architecture, Old Town Pasadena offers more than meets the eye. Can’t remember the last time your family went on a picnic? Garfield Park boasts 7 acres of wholly-improved park, complete with all the amenities, like a lit tennis courses and playground equipment, making the park the perfect getaway for your family. Soak up the sun on the meadowy lawns, or perch yourself under one of the oak trees for some shade – It doesn’t get any freer than this.